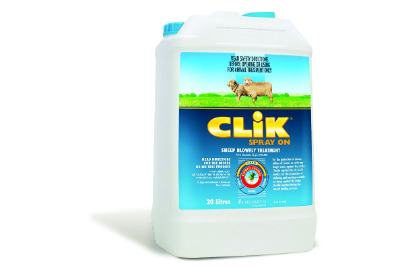 CLiK is a ready-to-use spray-on insect growth regulator (IGR) for the prevention of blowfly strike in sheep. CLiK is the first and only fly strike product to contain dicyclanil, an insect growth regulator that provides trusted protection that frees farmers from welfare and time worries associated with blowfly strike. CLiK provides season-long protection, which is up to double the length of other commonly used products. 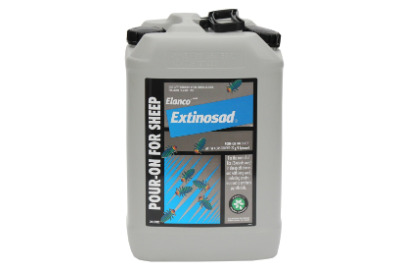 CLiK is effective on all wool lengths and sheep breeds. Sheep, either off-shears or with any length wool, against fly strike (Lucilia cuprina) for 18 to 24 weeks. Mulesing and marking wounds on sheep against fly strike (Lucilia cuprina) during the wound healing process. 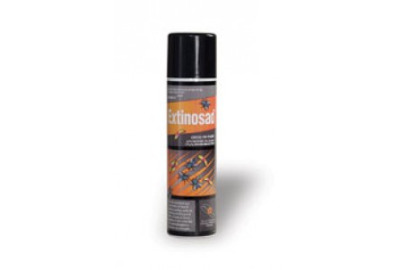 CLiK is used exclusively for prevention against blowfly strike (i.e. the flock should be treated before a fly wave). CLiK's proven performance has made it the world's #1 blowfly protection product. 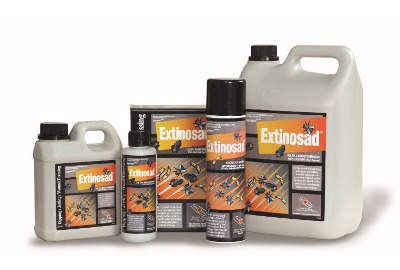 With Extinosad Pour-On you can be DEAD SURE when it comes to lice control. 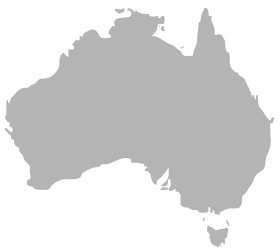 Effective lice control protects the productivity of Australian sheep and wool growers. MILK: DO NOT USE on ewes that are producing or may in the future produce milk that may be used or processed for human consumption. MEAT: Off-Shears: DO NOT USE less than 14 days before slaughter for human consumption. Suckling lambs: DO NOT USE less than 14 days before slaughter for human consumption. Off-shears: DO NOT USE less than 21 days before slaughter for export. 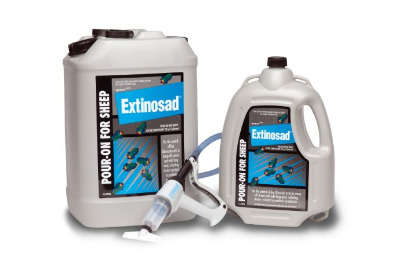 Suckling lambs: DO NOT USE less than 21 days before slaughter for export.